This year, in order to make sure everyone is fully prepared for recital, we are taking a proactive approach to dance recital shoes and checking shoes in class. That way, we can directly communicate with parents that may need to purchase or borrow a new pair or clean up their current shoes. 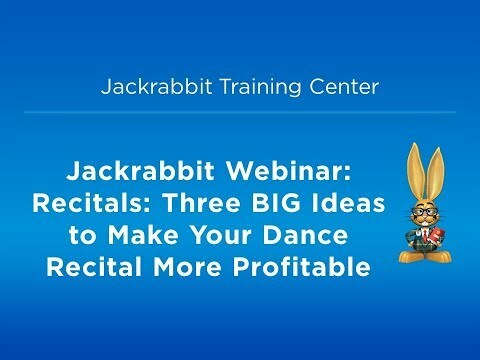 Correct Color – do the recital costumes require a different color than what is typically worn in class? Proper Fit – has the dancer’s foot grown throughout the course of the dance year? Condition of Shoes – has dance class taken a toll on a pair of shoes, making them preferable for practice instead of performance? It’s very important for dance recital shoes to fit properly, and to look the part: performance-ready! For dancers who need to replace their pointe shoes, or who want to have an extra pair just in case, make sure they and their parents know the right way to get fitted for pointe shoes. Sometimes a studio will go as a group to get fitted, or might bring in a fitter for a class’ first pair. But close to recital season, studio owners and teachers won’t have time to help each dancer prepare their own materials. If parents require some redirection, make sure you give them plenty of time to properly replace shoes. Last minute notices may create unnecessary tension or frustration. When you approach it collaboratively, it will usually yield the most successful results!